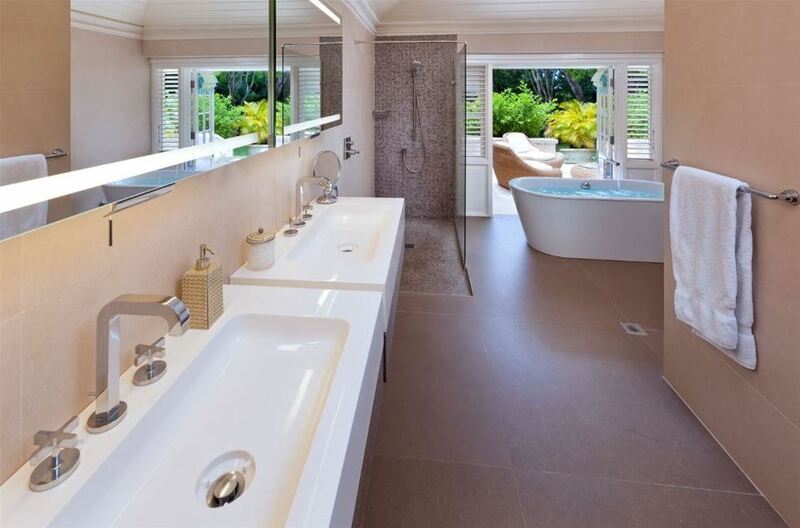 Villa High Cane is located on the second ridge of the exclusive Sandy Lane Estate this elegant home was recently redesigned to the owners’ exquisite taste and has maintained many aspects of its original colonial style design. 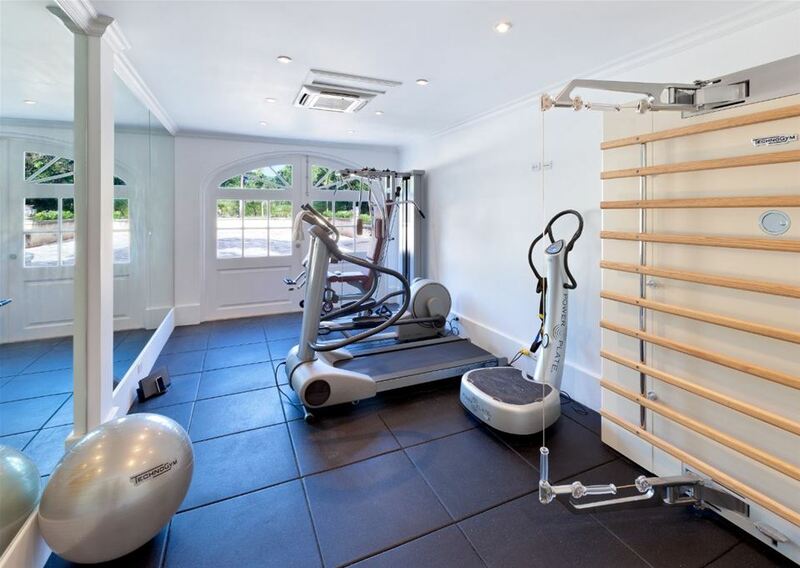 Architectural features include gracious proportions, encircling verandahs and balconies, wood jalousie shutters and marble and coral stone accents. Villa High Cane provides exceptional beauty inside and out. Two suites are located on the ground floor of the main house with two other bedrooms in the adjoining self-contained guest cottage. 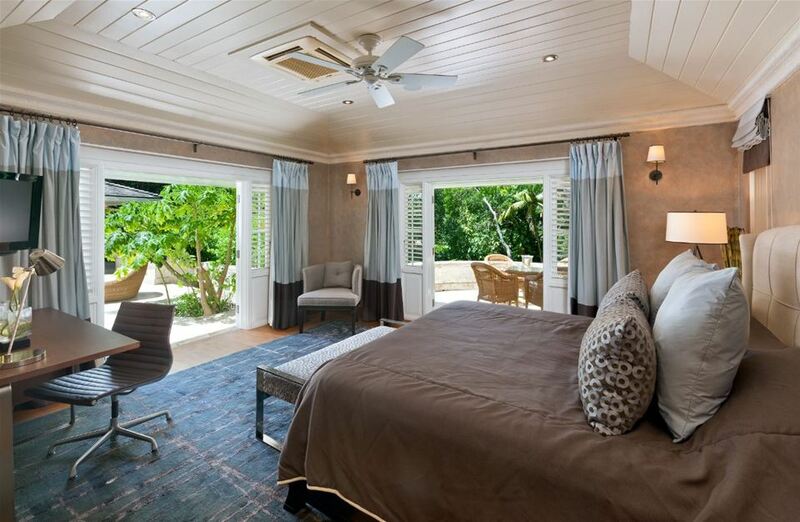 All of the bedrooms have en-suite marble bathrooms, air-conditioning and ceiling fans. 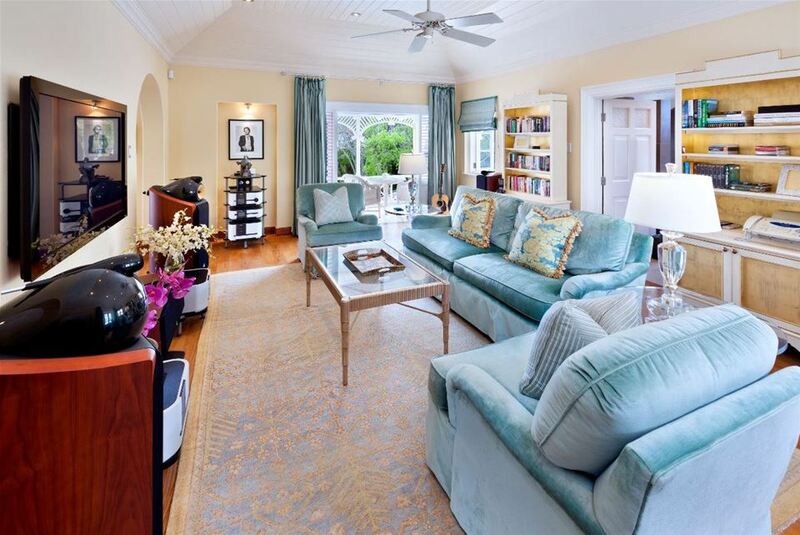 Living area can either be formal in the spacious central sitting area or relaxed on the large wrap-around verandah. 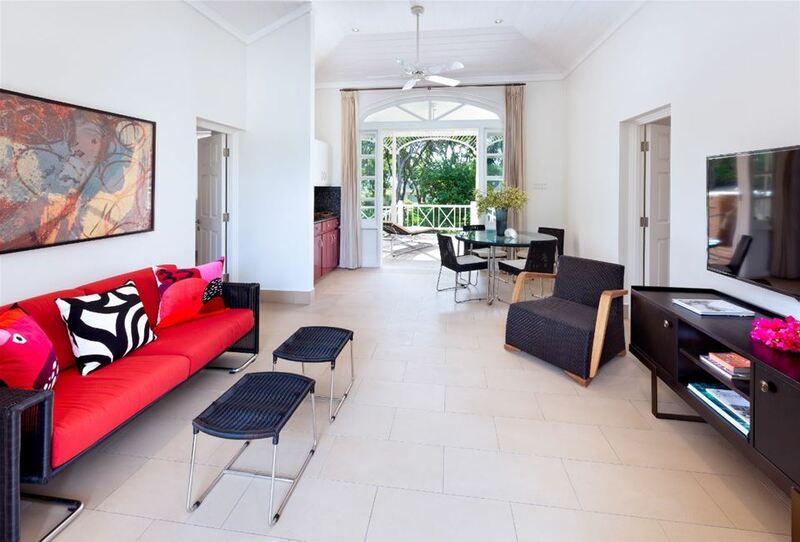 The main verandah overlooks the large salt water pool and a wet bar perfectly complements this casual area. 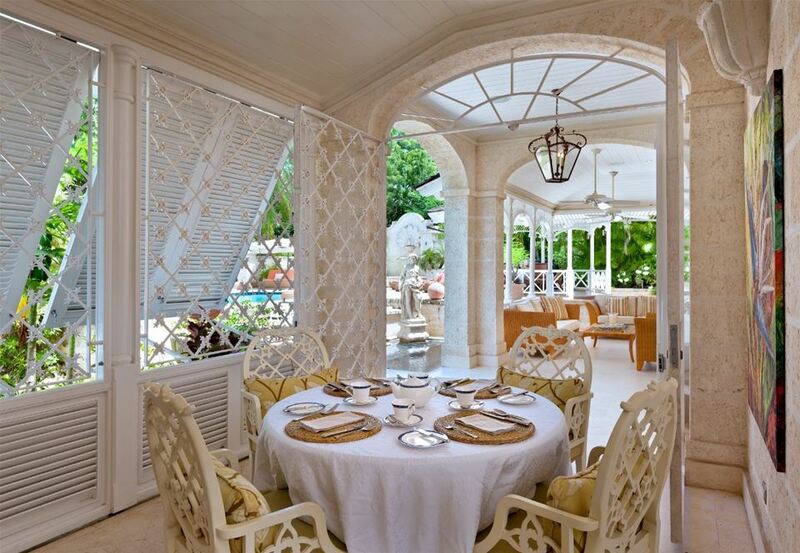 The gazebo offers the ideal setting for dining al fresco. A short passage adjacent to the koi pond leads into the dining pavilion which opens onto a terrace and the mature gardens beyond. A large modernized kitchen, laundry and staff area complete the main house. 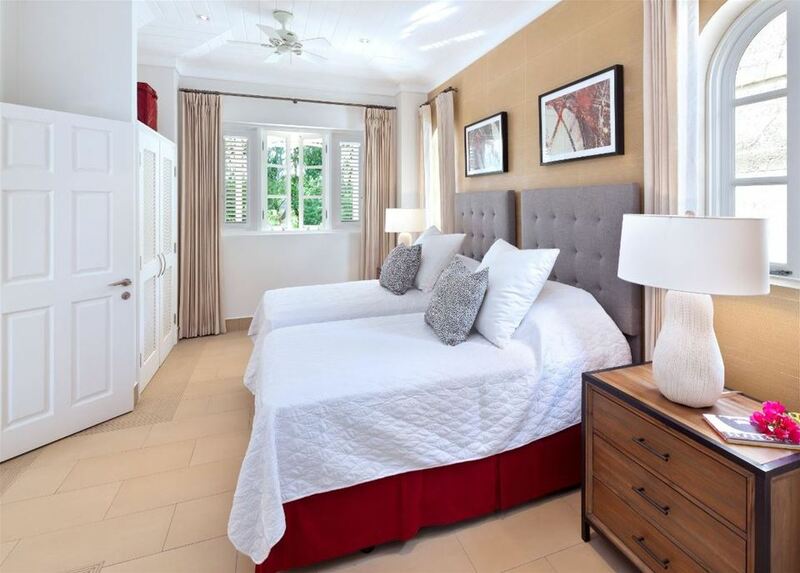 High Cane offers a cabana at the Sandy Lane Property Owners Association Beach facility on the superb Sandy Lane beach, just a short drive away. 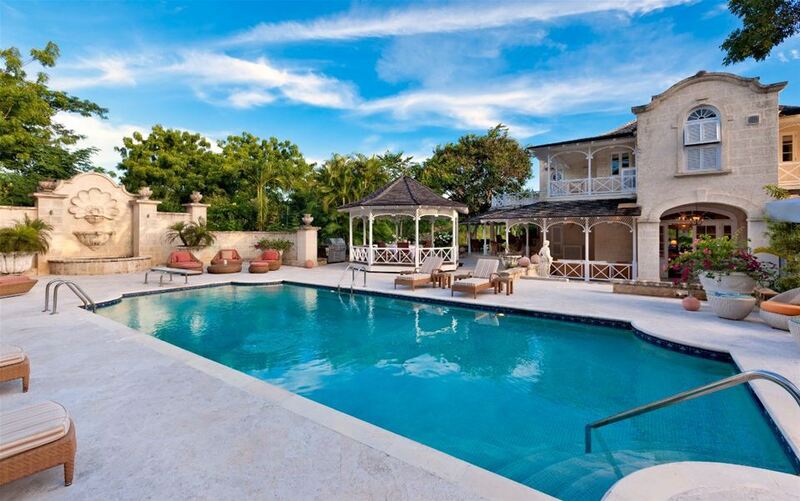 An elegant, tropical lifestyle is assured in this most desirable area of Barbados.